Dir. Peter Bratt | Documentary | U.S.A. | 2017 | 95 min. FRIDAY, March 17, 7:00 PM - Community Center SOLD OUT! FRIDAY, March 17, 6:45 PM - Pathways Gathering Space SOLD OUT! 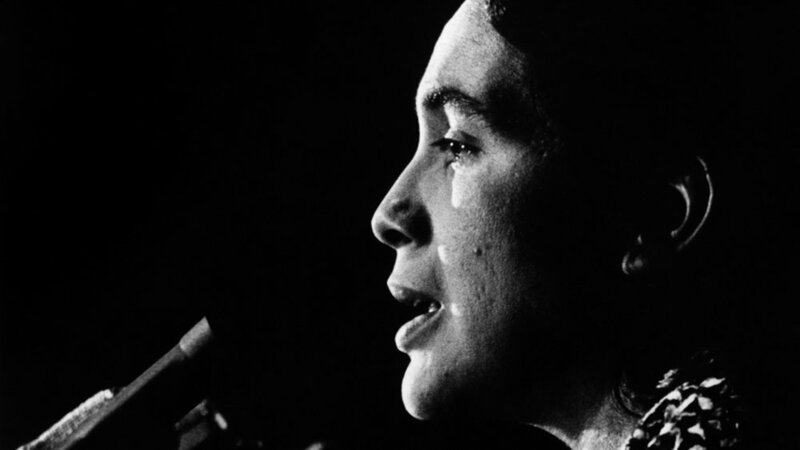 Dolores Huerta was awarded the Presidential Medal of Freedom by President Barack Obama in 2012—a recognition many thought overdue. 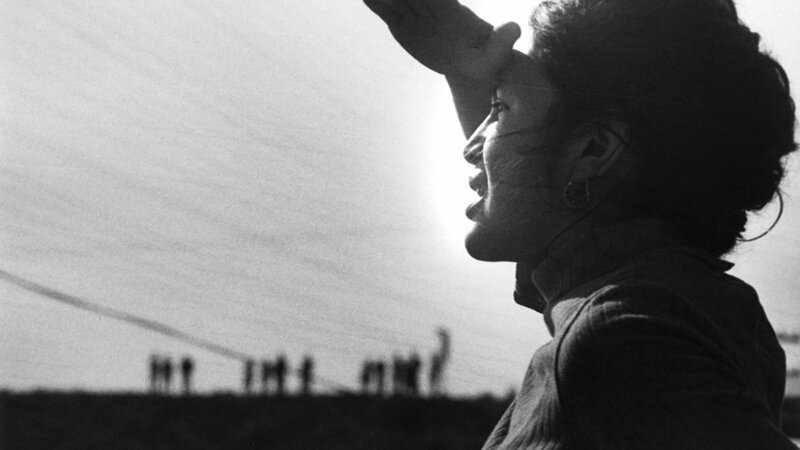 She had fought tirelessly alongside Cesar Chavez to form the nation’s first farmworkers’ union, but what had started as a struggle for racial and labor justice turned into a fight for women’s rights as the union forced her to leave. Fearless and determined, she paid no mind to what others thought of her, and the conventional gender roles of the time. Though often courting controversy, she became, and has continued to be, one of the most effective civil and labor rights leaders in modern U.S. history. This is her story.